Pr 21: 5 ¶ The thoughts of the diligent tend only to plenteousness; but of every one that is hasty only to want. Pr 10:16 The labour of the righteous tendeth to life: the fruit of the wicked to sin. Pr 13:11 Wealth gotten by vanity shall be diminished: but he that gathereth by labour shall increase. 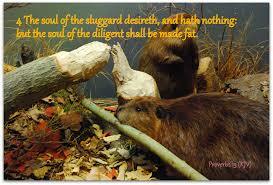 Pr 12:24 The hand of the diligent shall bear rule: but the slothful shall be under tribute. Pr 14:23 In all labour there is profit: but the talk of the lips tendeth only to penury. Our work produces prosperity, and it seems that when we are diligent in what God has called us to do, we see plenteousness, blessing, abundance, in every area of life. Notice here that abundance begins in our thought life, we need to see it first in our mind, and then in the hustle and bustle of our muscle applied to a dream or a project, great things occur. Notice Proverbs 14:23 here, there is work involved with the dream. Just talking about it doesn’t get the job done, in fact, it leads to poverty. I could say I’m called of God, and then pretend to be praying, while surfing the internet, watching videos, or being entertained, but there would be no substance to what I teach or preach, you can get by on a few hymns, quips, and quotes to break the ice in a meeting, but God has no dumb sheep, we all have the mind of Christ. 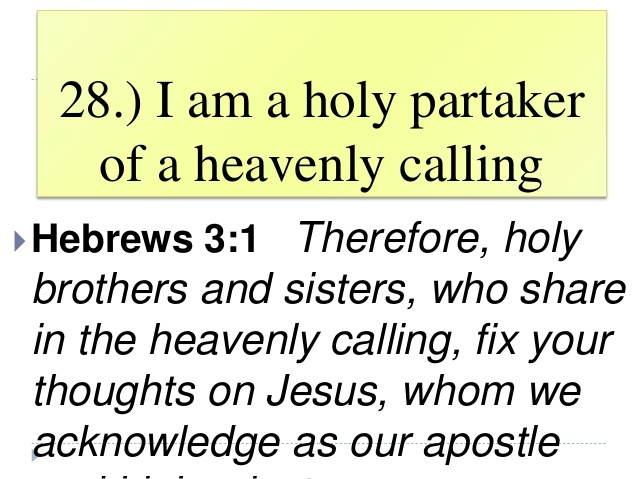 If we claim to be leading for God, we need to be going somewhere, and if we claim to be feeding the flock of God, we need to have fresh bread, broken and fresh from the oven of our prayer life, hot from the coals of heaven! No one wants stale, moldy bread, too hard to even break or chew! Jesus is the bread of life, and I have determined to spend my life, preparing, baking, and serving the fresh bread of His Word to His people, in the heart and center of a God given vision being accomplished progressively for as long as He might leave me here in the earth. How about you?